I really love this location for a wedding. It can be difficult to talk photos in bright sunlight but I’m so impressed with Elisha Orin‘s skills here. She did a wonderful job in challenging light! 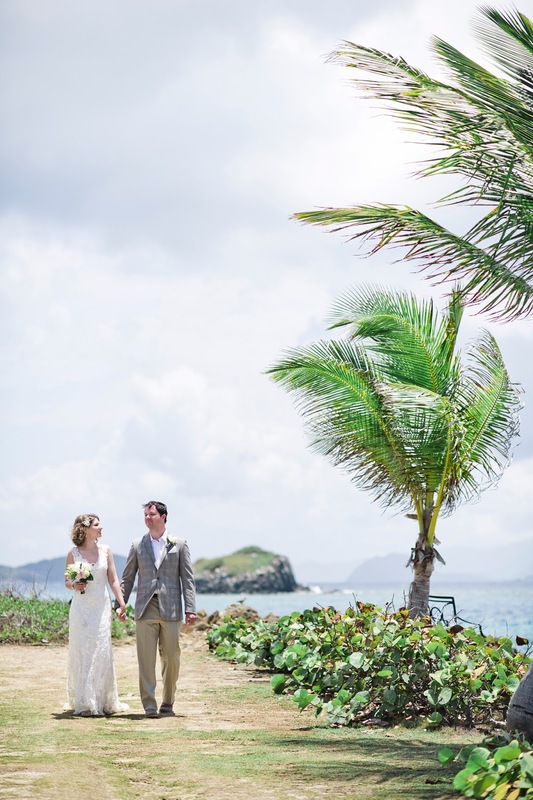 Another gorgeous Lindquist Beach wedding shot by the talented Kelly O! 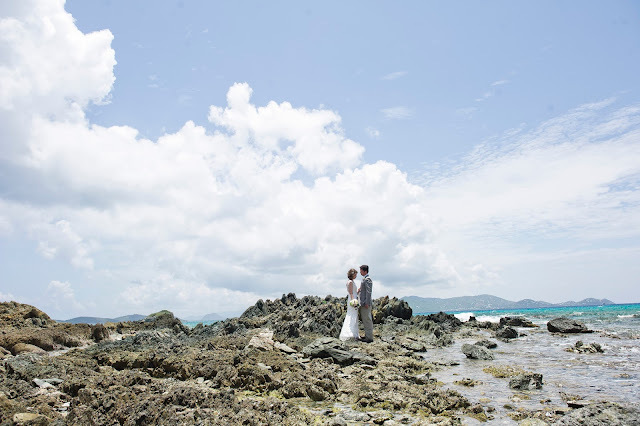 A Must For St. John USVI Weddings! 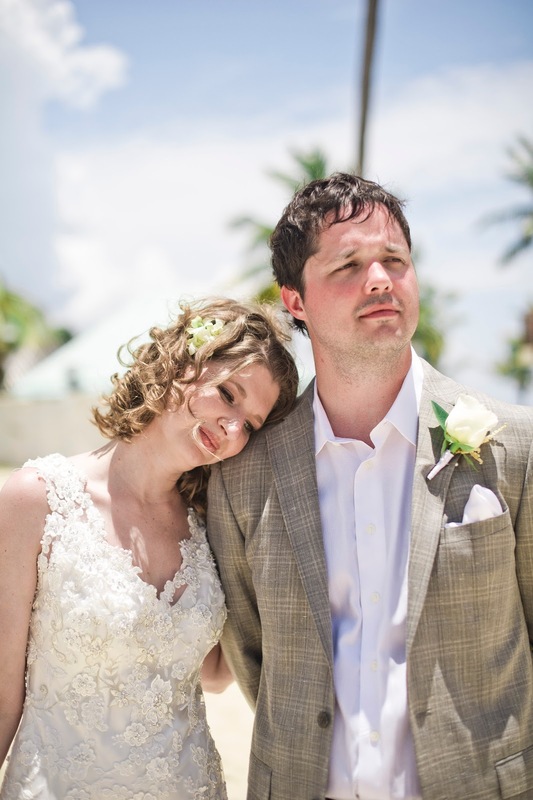 In honor of Father’s Day, here are ways to Honor Dad on your Wedding Day! Thank you SimplyBridal! Congrats to Jackie & Dan!